Gladness of Heart: Coming Soon! We all know Mondays can be a bit gloomy and blue, right? 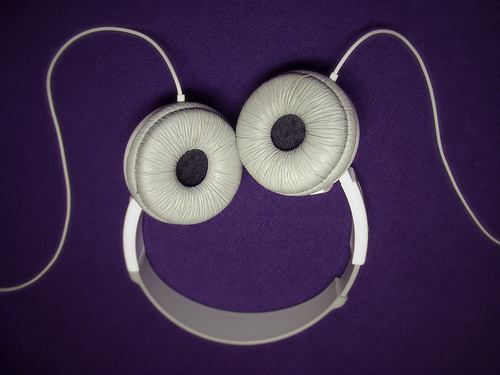 What better to fix that (other than lots of coffee of course) than music! I am a lover of music. Many types. Sweet symphonies, razzmatazz jazz, rhythmic rumbas, and lots more including Christian, Celtic, folk, and soundtracks. I'll try to mix it up and hopefully you will hear something you like. So, I hear by institute Monday Melodies...or should it be Musical Mondays? Melodic Mondays? Hmmm, what do you think? Let me know which name you like best, or suggest one for me! Do you think you'll tune it? Haha, that picture looks like a smiley face :) Love ya, lady!